The best career advice I ever received was from the Dean of the College of Fine Arts, Bill Payne. Many people choose to live in a certain state or city because it’s where their line of work takes them. Bill Payne told me to do just the opposite: to go live somewhere you always wanted to live, and if you live there and love it, find a way to make a living there. I don’t know exactly what life has in store for me, but someday I will live by the ocean and be a very happy woman. My career advice for those of you that are grappling with the unknowns of your future, don’t forget the golden rule: Know thyself. Be courageous enough to explore new things and when you make a discovery about yourself, be courageous enough to incorporate that that new discovery into your future plans. 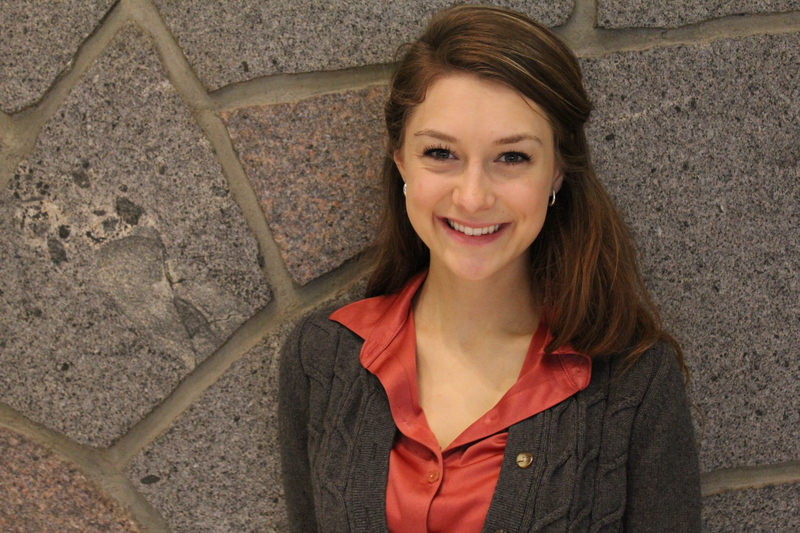 Next Steps: Emily has done a variety of things since graduation including canvassing for environmental campaigns; working in museums, historical societies, & special education; and teaching abroad. What Can I do with a BA in Theatre? Speaker Daniel Seddiqui Coming Soon! Back to School? Come Visit!